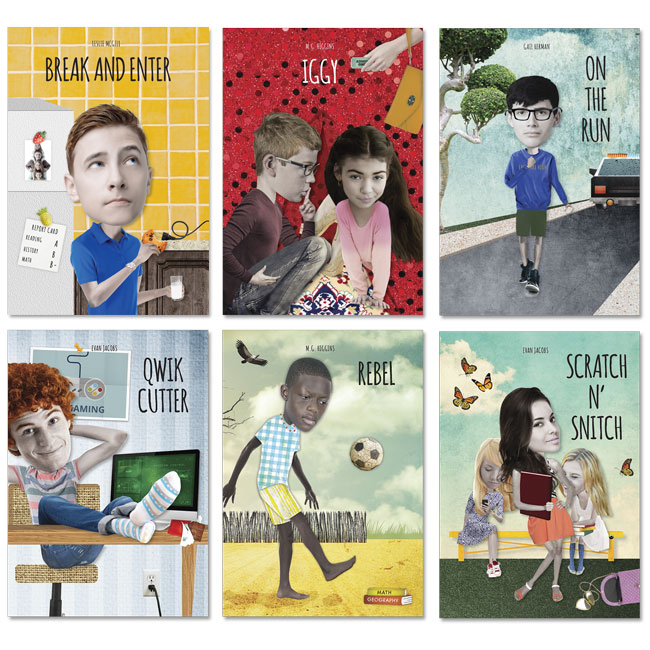 Fast-paced, about 100 pages long each, and contemporary, these books will help your students strengthen their reading skills. 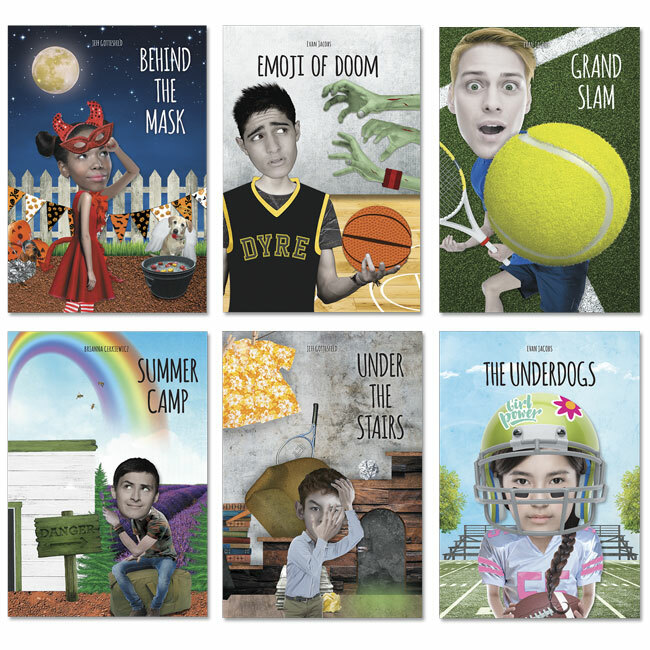 White Lightning books are designed for students in middle school with primary grade reading skills and adolescent minds. They're going through great changes, defining themselves, and figuring out their place in the world, and they also have to develop stronger reading skills. 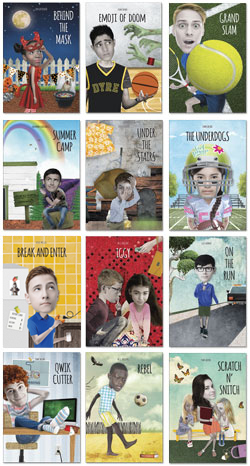 These books show middle and high school students wrestling with problems small and large, dealing with a wide range of themes that middle school students will recognize. New kid Serena doesn't mind so much when Kai asks her out, but Kai acts weird when an old friend shows up. 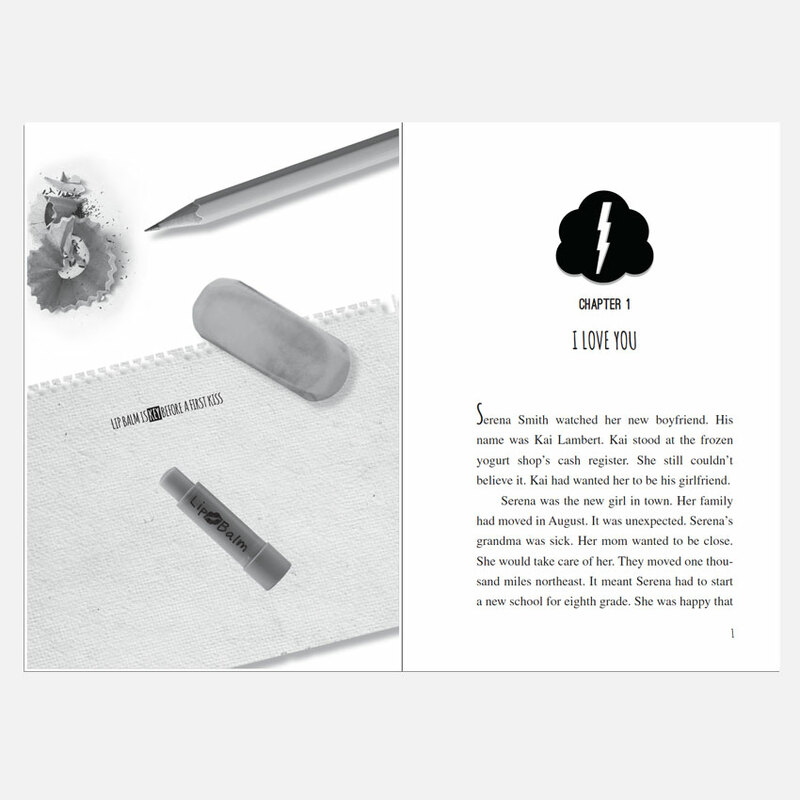 Travis is a varsity basketball star and happily in love with Sonya. Then he gets a strange message on his phone. Brad is a star at tennis. He tries to hide his learning disability, but how can he do that and tell Reese he likes her? Derek gets a surprise when Mom lets him go to summer camp. It's called "Camp Rainbow," but that's not the only strange thing about it. Diego's family moves to a house that's been empty for years, probably because the previous residents were all murdered. Who says girls can't play football? Well, almost everybody does, but eighth-grader Jasmine Le knows she can change their minds. Dwayne went into people's homes not to steal, but to be someone different, but now he's losing control. Iggy can't stand the idea of spending winter break with her father and new stepmother. Her escape gets her into trouble. Jack used to be a nobody. Now he's a track star with a date for the school dance. But when Becky disappears and the cops show up, Jack runs. Shawn is always leaving things to the last minute. In his rush to finish a video editing project, he breaks something bigger than he could imagine. Koji's peaceful village life is shattered by war. Separated from friends and family, he is forced to become a child soldier. Mia's reign over middle school comes to a halt when a doctored photo subjects her to the kind of treatment she's been giving others.